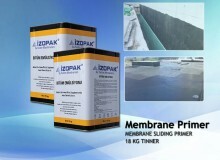 It is used as a primer under bituminous Isolation membranes and bitumen based Isolation‎‎‎‎‎‎‎‎‎‎‎‎‎‎‎‎‎‎‎‎‎‎‎‎‎‎‎‎‎‎‎‎‎‎‎‎‎‎‎‎‎‎‎‎‎‎‎‎‎‎‎‎‎‎‎‎‎‎‎‎‎‎‎‎‎‎‎‎‎‎‎‎‎‎‎‎‎‎‎‎‎‎‎‎‎‎‎‎‎‎‎‎‎‎‎‎‎‎‎‎‎‎‎‎‎‎‎‎‎‎‎‎‎‎‎‎‎‎‎‎‎‎‎‎‎‎‎‎‎‎‎‎‎‎‎‎‎‎‎‎‎‎‎‎‎‎‎‎‎‎‎‎‎‎‎‎‎‎‎‎‎‎‎‎‎‎‎‎‎‎‎‎‎‎‎‎‎‎‎‎‎‎‎‎‎‎‎‎‎‎‎‎‎‎‎‎‎‎‎‎‎‎‎‎‎‎‎‎‎‎‎‎‎‎‎‎‎‎‎‎‎‎‎‎‎‎‎‎‎‎‎‎‎‎‎‎‎‎‎‎‎‎‎‎‎‎‎‎‎‎‎‎‎‎‎‎‎‎‎‎‎‎‎‎‎‎‎‎‎‎‎‎‎‎‎‎‎‎‎‎‎‎‎‎‎‎‎‎‎‎‎‎‎‎‎‎‎‎‎‎‎‎‎‎‎‎‎‎‎‎‎‎‎‎‎‎‎‎‎‎‎‎‎‎‎‎‎‎‎‎‎‎‎‎‎‎‎‎‎‎‎‎‎‎‎‎‎‎‎‎‎‎‎‎‎‎‎‎‎‎‎‎‎‎‎‎‎‎‎‎‎‎‎‎‎‎‎‎‎‎‎‎‎‎‎‎‎‎‎‎‎‎‎‎‎‎‎‎‎‎‎‎‎‎‎‎‎‎‎‎‎‎‎‎‎‎‎‎‎‎‎‎‎‎‎‎‎‎‎‎‎‎‎‎‎‎‎‎‎‎‎‎‎‎‎‎‎‎‎‎‎‎‎‎‎‎‎‎‎‎‎‎‎‎‎‎‎‎‎‎‎‎‎‎‎‎‎‎‎‎ products. 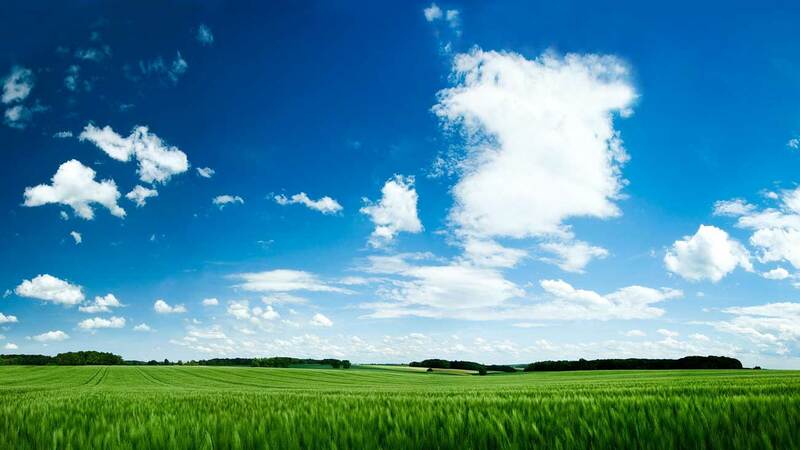 It inhibits adhesion hindering effect of substances such as dust or soil on the surface and enables a clean surface. 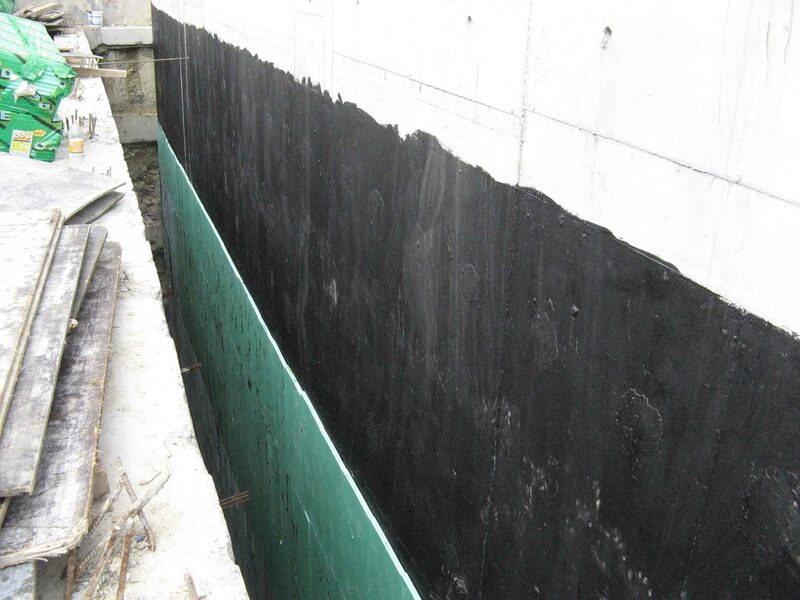 It also increases adherence between the concrete surface and bituminous Isolation membranes. Thus it should be applied without priming on concrete surfaces. In applications other than concrete surfaces primer (wood, etc.) may not be needed. It is applied coldly therefore it is easy to use. It doesn’t contain flammable and toxic materials. Therefore it is safely used in outdoor and indoor spaces. After evaporation of water it forms a surface insoluble with water and water-repellent layer. It easily adheres to any surface. It is an economical material. 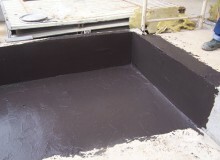 After stirring with a maximum of 20% water it is applied to the surface with weed brush, roller or spray. 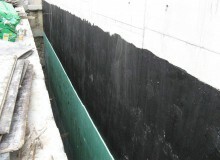 The application surface should be cleaned from construction waste, dust, oil, and dirt and it must be dry. It should not be applied in rainy weather and on wet surfaces. It dries approximately in 4 – 24 hours depending on the weather conditions. 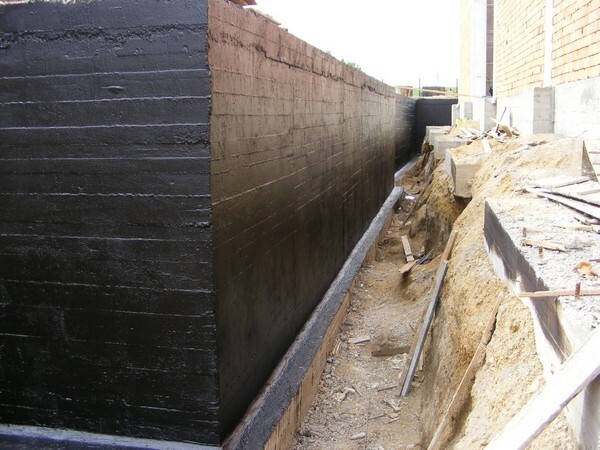 İzopak Bitumen Primer Emulsions eliminates the effects of substances such as dust or soil on the surface preventing the adhesion and allows achieving a clean surface. 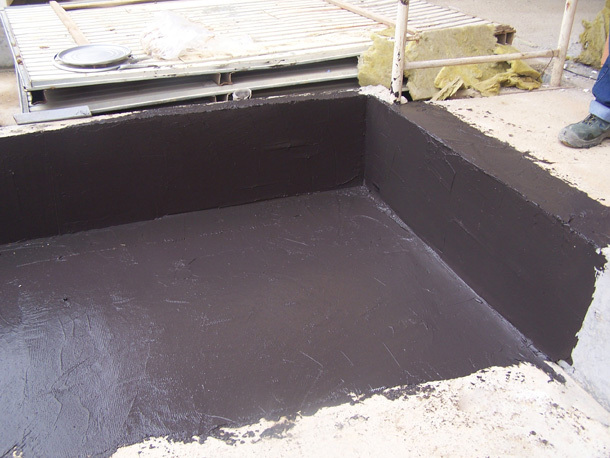 İzopak Primer Bitumen Emulsions is used as a primer before İzopak bituminous membrane applications. 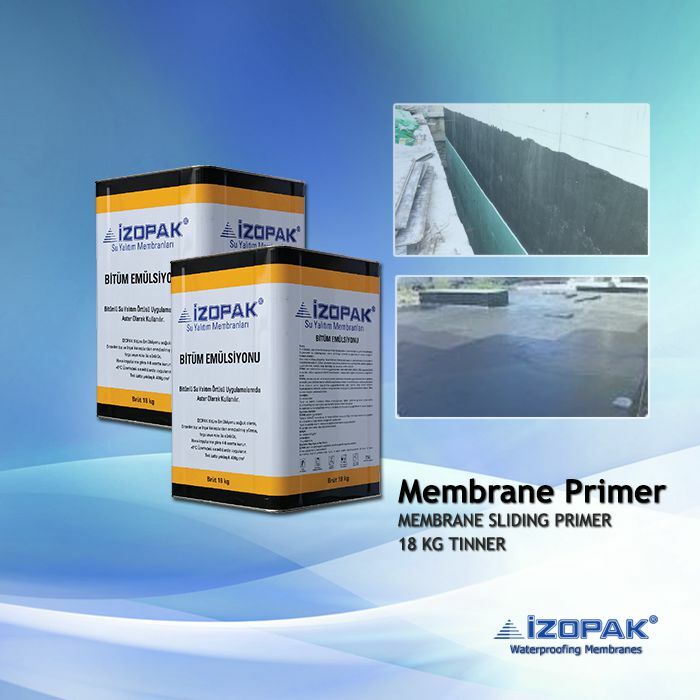 Thanks to its superior adhesion, it ensures adherence of all bituminous membranes to concrete surface more robustly and without spaces. It is applied coldly to surfaces free of dust and ruins before construction with a brush or roller. It dries in 4 to 8 hours depending on weather conditions. It is applied at temperatures above +5 degrees. In wet surfaces ‎‎‎‎‎‎‎‎‎‎‎‎‎‎‎‎‎‎‎‎‎‎‎‎‎‎‎‎‎‎‎‎‎‎‎‎‎‎‎‎‎‎‎‎‎‎‎‎‎‎‎‎‎‎‎‎‎‎‎‎‎‎‎‎‎‎‎‎‎‎‎‎‎‎‎‎‎‎‎‎‎‎‎‎‎‎‎‎‎‎‎‎‎‎‎‎‎‎‎‎‎‎‎‎‎‎‎‎‎‎‎‎‎‎‎‎‎‎‎‎‎‎‎‎‎‎‎‎‎‎‎‎‎‎‎‎‎‎‎‎‎‎‎‎‎‎‎‎‎‎‎‎‎‎‎‎‎‎‎‎‎‎‎‎‎‎‎‎‎‎‎‎‎‎‎‎‎‎‎‎‎‎‎‎‎‎‎‎‎‎‎‎‎‎‎‎‎‎‎‎‎‎‎‎‎‎‎‎‎‎‎‎‎‎‎‎‎‎‎‎‎‎‎‎‎‎‎‎‎‎‎‎‎‎‎‎‎‎‎‎‎‎‎‎‎‎‎‎‎‎‎‎‎‎‎‎‎‎‎‎‎‎‎‎‎‎‎‎‎‎‎‎‎‎‎‎‎‎‎‎‎‎‎‎‎‎‎‎‎‎‎‎‎‎‎‎‎‎‎‎‎‎‎‎‎‎‎‎‎‎‎‎‎‎‎‎‎‎‎‎‎‎‎‎‎‎‎‎‎‎‎‎‎‎‎‎‎‎‎‎‎‎‎‎‎‎‎‎‎‎‎‎‎‎‎‎‎‎‎‎‎‎‎‎‎‎‎‎‎‎‎‎‎‎‎‎‎‎‎‎‎‎‎‎‎‎‎‎‎‎‎‎‎‎‎‎‎‎‎‎‎‎‎‎‎‎‎‎‎‎‎‎‎‎‎‎‎‎‎‎‎‎‎‎‎‎‎‎‎‎‎‎‎‎‎‎‎‎‎‎‎‎‎‎‎‎‎‎‎‎‎‎‎‎‎‎‎‎‎‎‎‎‎‎‎‎‎‎‎‎‎‎‎‎‎‎‎‎‎‎and rainy weather it should not be applied. In cases where material should be thinned it can be brought to desired consistency by mixing with water. 1 tin = 18 kg.